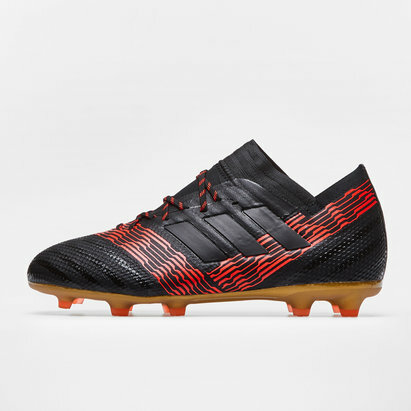 Designed for agility like never before, become the star of the team when they lace up the adidas Nemeziz 17.3 FG Football Boots in Core Black and Solar Red. 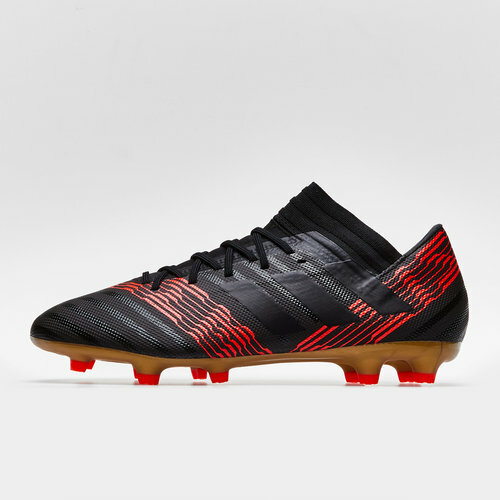 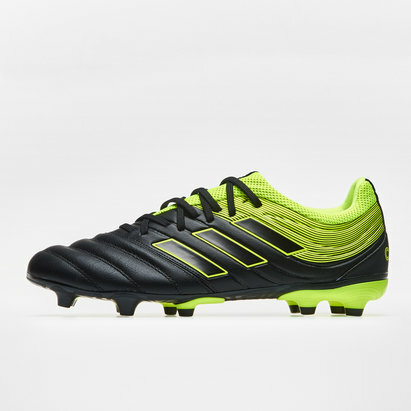 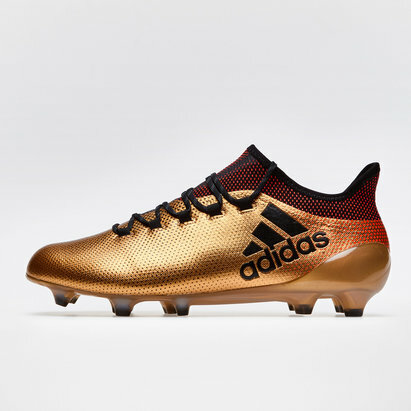 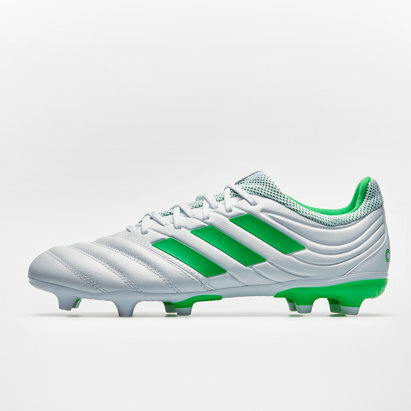 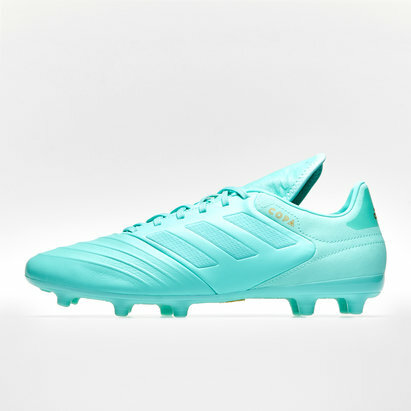 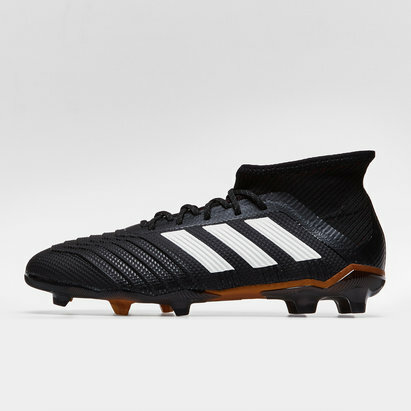 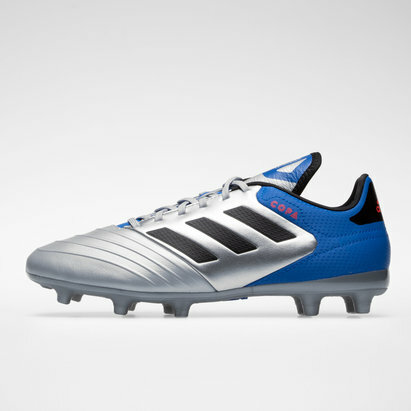 This boot comes as part of the SkyStalker pack which has been designed to provide agility and comfort providing the skills to take the team to the next level, turning the team from winners to champions. 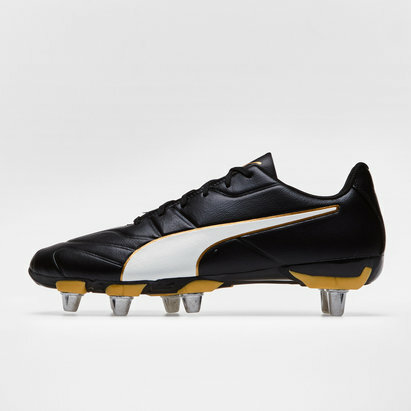 The Agility Mesh technology creates a great platform for striking the ball, experience new and improved goalkicking when wearing these. 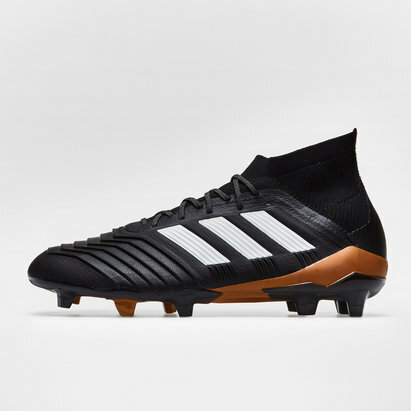 Designed for players in the back line, use footwork and speed to leave defenders flat-footed and isolated when using the new found pace to good effect. 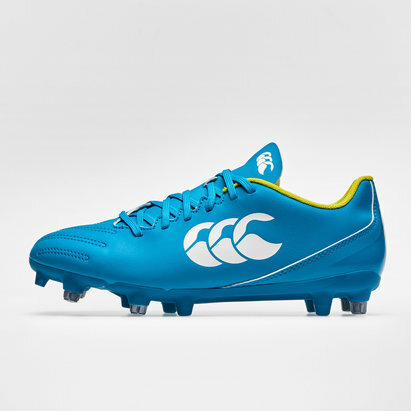 The Agility Stud configuration will have you mobile and aggressive over firm ground surfaces.